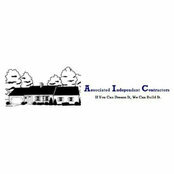 Associated Independent Contractors Incorporated has been serving Hampton Roads Virginia homeowners since 1988 and have an A+ rating with the BBB. As a family owned and operated business we strive to build only what our customers actually need and do not use high pressure sales tactics. 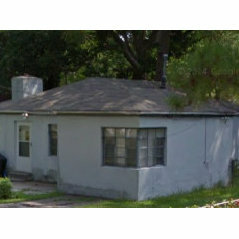 We remodel anything on your home no matter how large or small. AIC offers 100% financing and we specialize in the FHA 203k Rehab Loan so you can complete your home improvement projects at an affordable price. 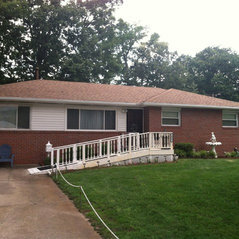 New construction, remodeling, additions, windows, siding, roofing, HVAC, plumbing, electrical, kitchen remodel, bathroom remodel, flooring, painting, patios, decks, sunrooms, honey do lists.